The next step for Ripple was the most difficult. The team knew the potential of their creation, and they needed to market it to banks and financial institutions. In case you're wondering, banks do not like taking risks; they are, as an industry, one of the most conservative types of businesses, and have to work within the regulatory framework of the individual countries in which they're located. Because of this, Ripple secured money from a series of investors to fund their first year of work, knowing full well the effort it would take to convince the banking industry about their product. These investors included such names as Google Ventures and Andreessen Horowitz. 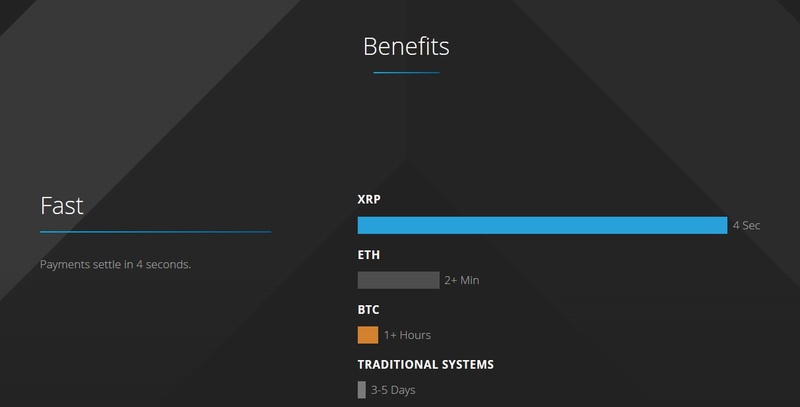 Ripple's cryptocurrency is known as XRP (pronounced "zerp" by the XRP community). These zerps are now the third-most popular crypto-currency on the market, behind Bitcoin and Ethereum. 3 The company's value is now measured in the billions, not only based on its token value, but also on the value of it's revenue through Ripple implementations for large financial institution and banking customers. 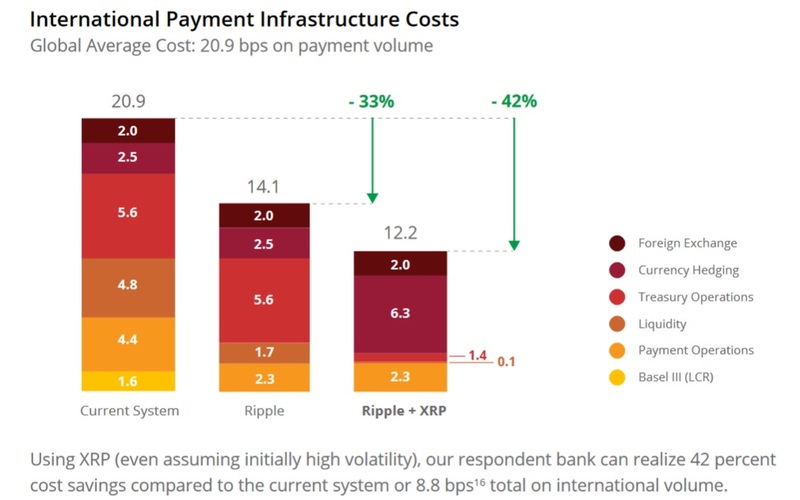 Banks have been under pressure from regulatory organizations, standards guidance organizations, and industry leaders to upgrade their IT infrastructure, all of whom are heavily leaning in Ripple's direction. So Which Banks are Already on Board? "...International banking today, said Garlinghouse, has "a speed problem, a cost problem, plus an error rate problem." As cross-border payments ping-pong among correspondent banks—as many as five for a single payment—each one takes a piece of the action in the form of fees or currency-exchange charges. The initiating bank often doesn't know ahead of time what the total cost of a payment will be. This is why Ripple is their favorite new fintech, and soon Ripple's technology stack will become part of the "status quo" for moving money around the world!